Pop in & see us! 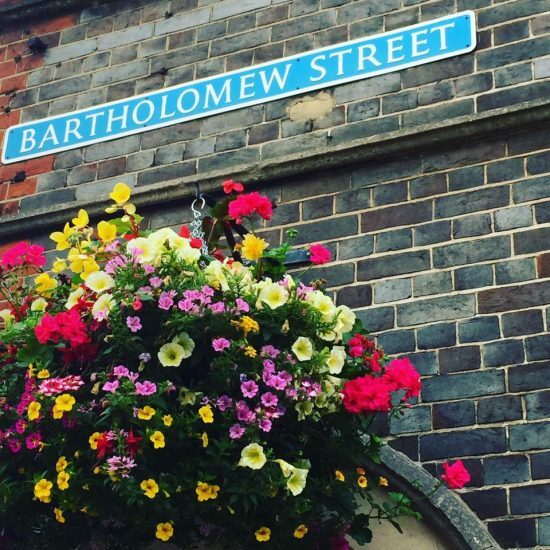 We are located on Newbury High Street, opposite the Kennet Centre on Bartholomew Street. There are several car parks, but the closest is the Kennet Centre car park. 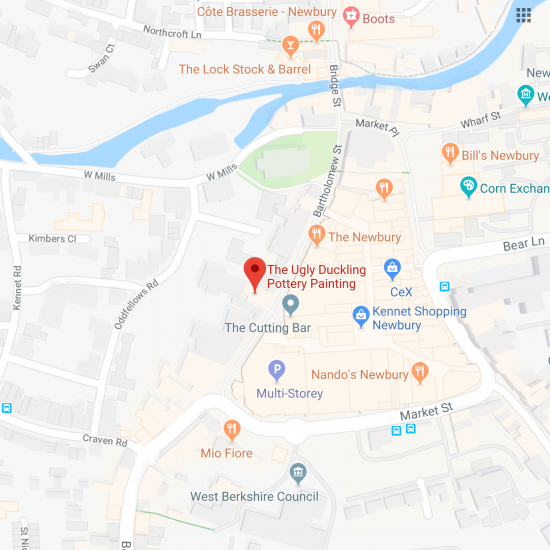 We are only a 2 minute walk from Newbury bus stations & a 5 minute walk from Newbury train station.